Why would I need self storage in Highlands Ranch, CO? There are a variety of reasons why you might need self-storage in Highlands Ranch, CO.
How much is a storage unit in Highlands Ranch, CO? The cheapest storage unit in Highlands Ranch, CO is $23.00 per month. What size storage units do you have available in Highlands Ranch, CO? In Highlands Ranch, CO we have sizes that range from 5'x5' to 10'x20' to suit your storage needs. How much is it for a 5'x5' storage unit in Highlands Ranch, CO? The cheapest 5'x5' storage unit in Highlands Ranch, CO is $23.00 per month. Highlands Ranch is a 22,000-acre master-planned community in Colorado's Denver County. It's conveniently located 12 miles south of downtown Denver, so you're just a short drive away from a number of big-city amenities and jobs. Highlands Ranch has been quickly growing over the past couple of decades, with national publications recognizing it as a top place to relocate and raise a family. The contemporary community of Highlands Ranch was founded in 1981, but the area has a much longer history. Like much of Colorado, Native Americans were the original inhabitants of the area where Highlands Ranch now sits. Several nomadic tribes, including the Ute and Cheyenne tribes, lived on the land. In 1859, Dad Rufus "Potato" Clark became one of the community's first residents when he built a 160-acre homestead where Highlands Ranch Golf Course sits today. His potato crops were so successful that he became known as the "Potato King of Colorado." The historic Highlands Ranch Mansion, one of Highlands Ranch's most important buildings, has been home to some of Denver's most notable families since its construction in the late 1800s. During the gold rush, the entire Denver area experienced major growth, but the land that would become Highlands Ranch was mainly a small collection of ranches and farms. It wasn't until the 1970s and 1980s that the area began to develop into the suburban community it is today. Homes and schools were constructed, closely accompanied by a thriving business community. With an unemployment rate that's significantly lower than the national average, Highlands Ranch is a good place to be looking for work. Job growth has also been very positive in recent years, an indication that Highlands Ranch is a community on the rise. Major employers in Highlands Ranch include Xerox, Target, the Highlands Ranch Golf Club and Erickson Living. More than half of the jobs in Highlands Ranch are executive, management and professional occupations. The sales and service sector is the second-largest in Highlands Ranch, followed closely by clerical, assistant, tech support, manufacturing and labor jobs. The schools in Highlands Ranch are under the jurisdiction of the Douglas County School District, an accredited with distinction school district with one of the highest graduation rates in the Denver metropolitan area. Several charter and private schools are located within the community as well. Utilities: Xcel Energy and the Centennial Water & Sanitation District manage utilities in Highlands Ranch. Garbage and Recycling: Pro Disposal & Recycling is the city's main waste disposal company, providing collection services in most residential areas of Highlands Ranch. Transportation: The Regional Transportation District provides public transportation in Highlands Ranch and the surrounding area. As a modern master-planned community, Highlands Ranch's homes are more contemporary than those in many American cities. The median home price is above the national average but is still slightly more affordable than the Denver metropolitan area average. Our lowest priced units in Highlands Ranch, CO average $26.50 per month. 81 people have reserved units in Highlands Ranch, CO in the past 30 days. 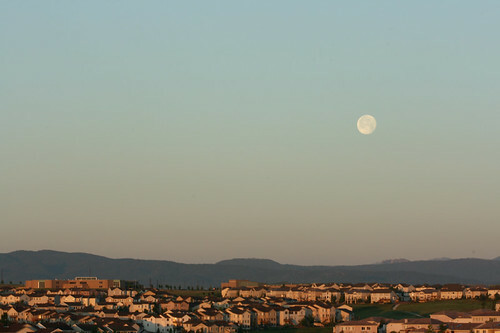 There are 2 locations within Highlands Ranch, CO's city limits. 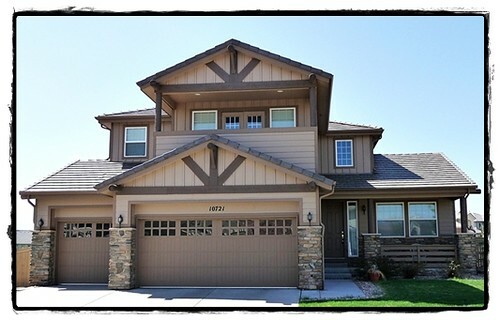 There are 2 locations in Highlands Ranch, CO that offer AC and Heating features.